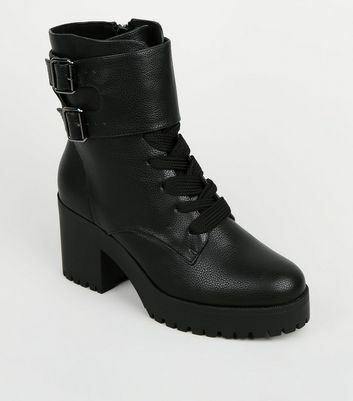 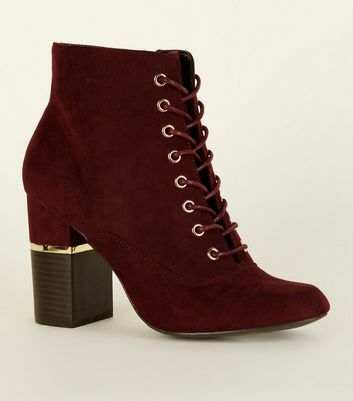 Raise the style stakes with our collection of women's high heel boots. 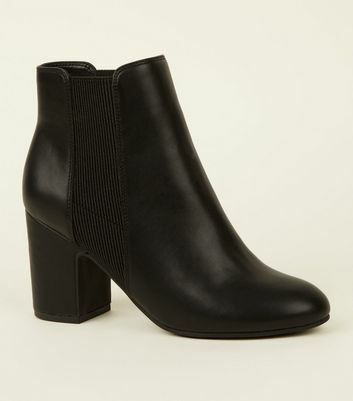 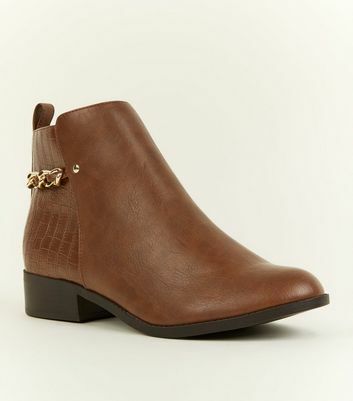 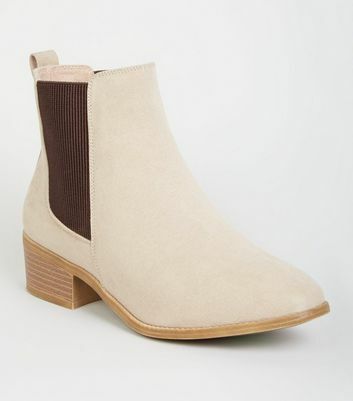 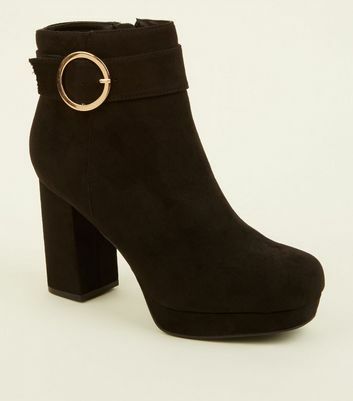 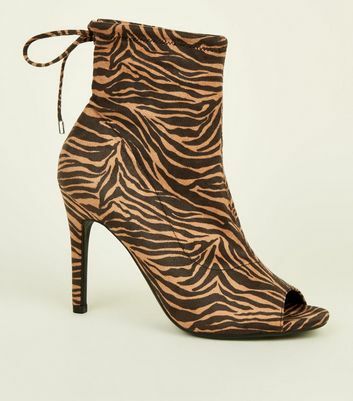 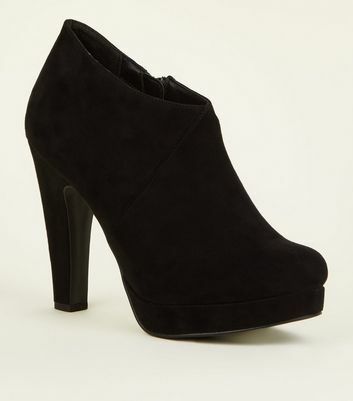 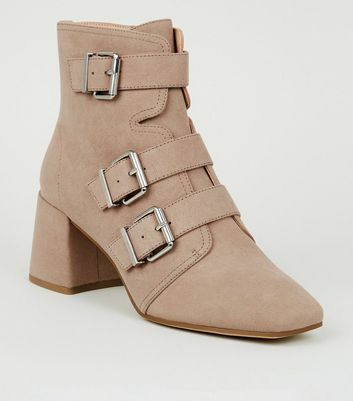 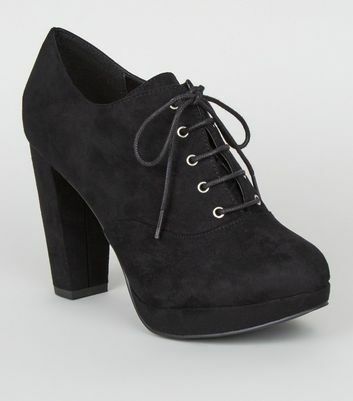 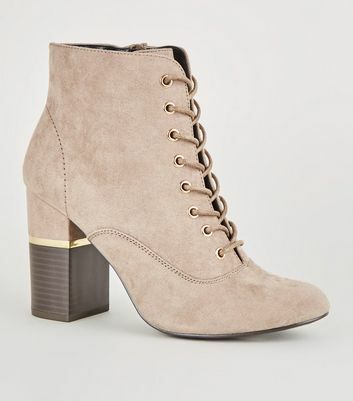 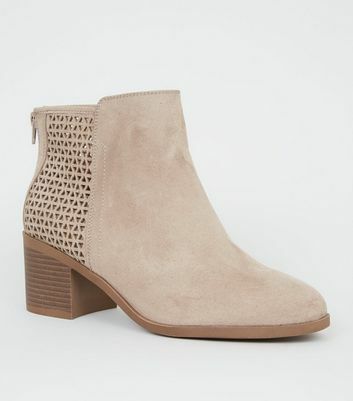 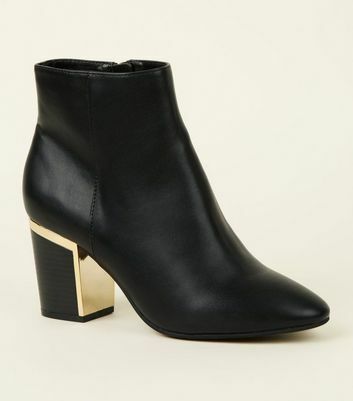 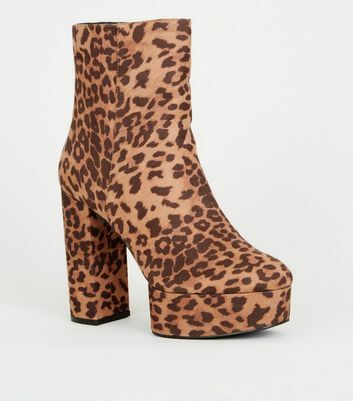 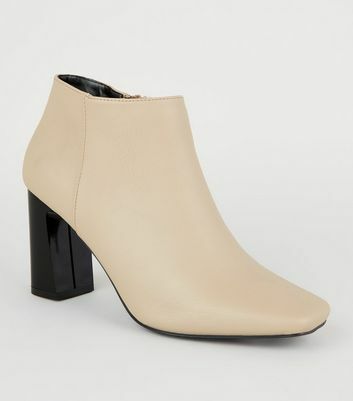 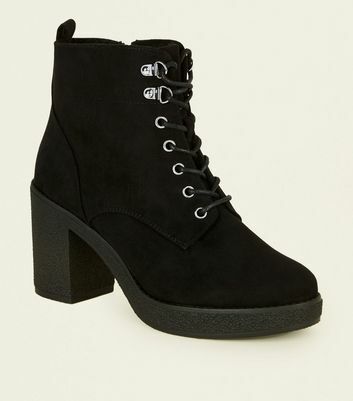 Our heeled boots range has everything from chunky heeled ankle boots to suede calf slouch boots. 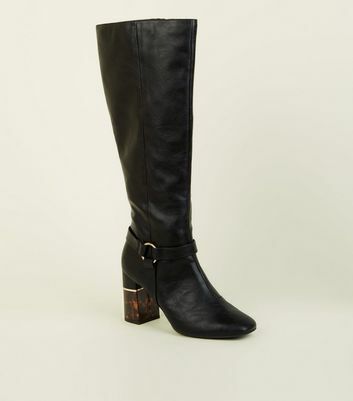 Try this season's must-have over-the-knee boots or embrace the vintage look in pointed lace-up boots.